Welcome to my homepage! I am a tenured associate professor in the Institute for Interdisciplinary Information Sciences (IIIS) @ Tsinghua University. I direct the Intelligence and Network Lab@IIIS. I received my Ph.D. from the EE department @ University of Southern California in August 2011. My advisor was Prof. Michael Neely. I was then a postdoctoral researcher in the EECS department @ UC Berkeley from July 2011 to August 2012, advised by Prof. Kannan Ramchandran and Prof. Jean Walrand. Prior to my Ph.D., I received my B.E. from Sun Yat-sen (Zhongshan) University, Guangzhou, China, and my M.S. from Columbia University, New York City, both in EE. I have been a visiting professor at Bell-labs France, Microsoft Research Asia, and the Institute of Network Coding @ CUHK and a visiting scholar at the Laboratory for Information and Decision Systems (LIDS) @ MIT. I was also a visiting scientist at the Simons Institute for the Theory of Computing at Berkeley in Fall 2016. 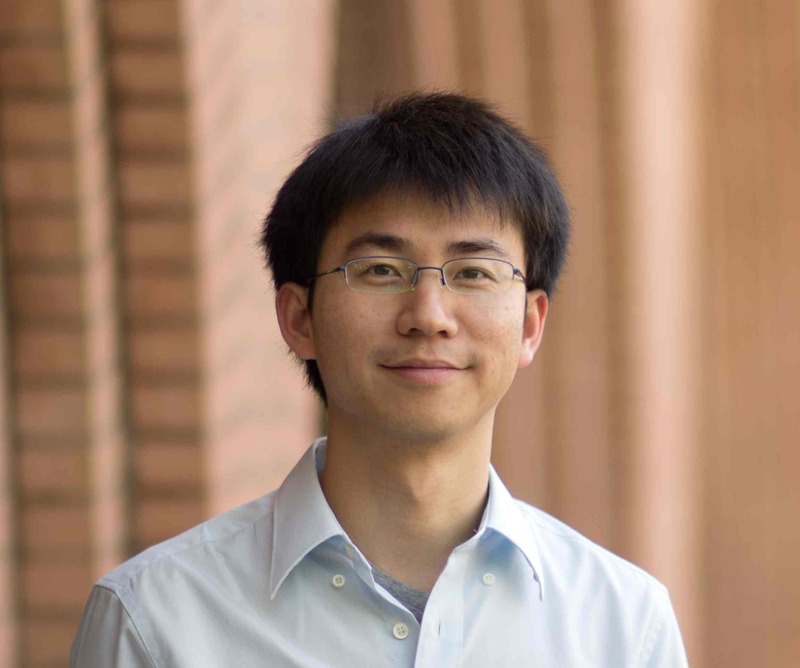 I received the Tsinghua University Distinguished Teaching Award (良师益友) in 2014, and received the ACM SIGMETRICS Rising Star Research Award in 2018 (Tsinghua news and USC news). I currently serve as an associate editor for the IEEE/ACM ToN journal and the ACM ToMPECS journal, and as an editor for the IEEE TCOM journal. I am a senior member of IEEE and a member of ACM. My research interests lie in the areas of online learning, network optimization, online algorithms, machine learning and sharing economy (see Research). Students (招生): I am constantly looking for highly motivated students (undergrad and graduate) who are interested in learning and optimization, stochastic modeling and performance analysis, algorithm design, and system implementations. Please email me if you are interested. [2019. 02] I am invited to serve as an Associate Editor for IEEE/ACM Transactions on Networking (ToN)! [2018.11] Paper ‘‘A Deep Reinforcement Learning Framework for Rebalancing Dockless Bike Sharing Systems’’ accepted to AAAI 2019! [2018.09] Paper ‘‘Multi-armed Bandits with Compensation’’ accepted to NIPS 2018! [2018.08] Paper ‘‘Timely-Throughput Optimal Scheduling with Prediction’’ accepted to IEEE/ACM Transactions on Networking (TON)! [2018.06] I am honored to win the 2018 ACM SIGMETRICS Rising Star Research Award! [2018.06] Paper ‘‘Learning-aided Stochastic Network Optimization with Imperfect State Prediction’’ accepted to IEEE/ACM Transactions on Networking (TON)! Page generated 2019-04-08 00:21:10 CST, by jemdoc.